How long has it been since I was out birding? It seems like forever, but after a quick text to Jon arrangements were made an we were on our way despite the very hot and humid conditions that seem to settle over the Ohio Valley during the summer. 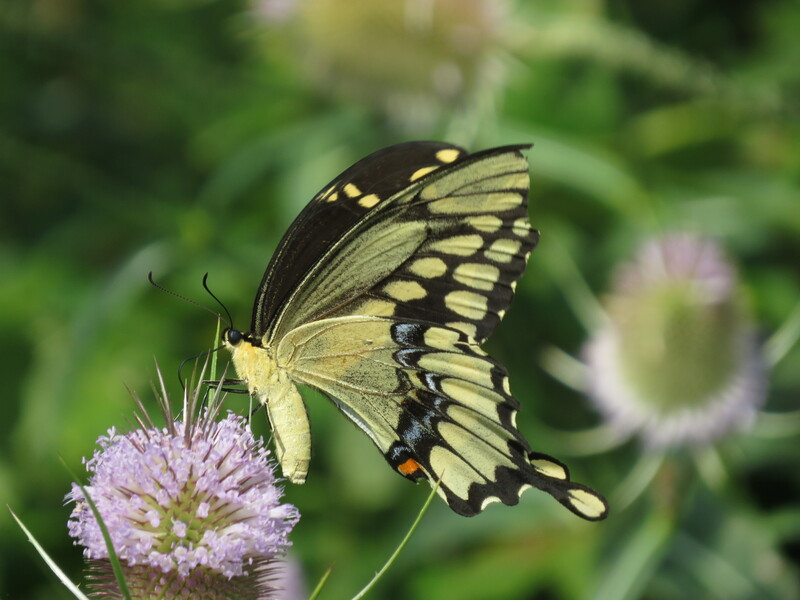 It can be difficult to get motivated during these dog days to get out a do a little birding during the morning hours before the heat turns up, and this was our plan for the day, and Butler County was our choice for birds. Our first stop was Fernald Preserve. We arrived early and started out scoping out Lodge Pond for any water fowl. The normal cast of characters were their, the resident Mute Swan, Wood Ducks with additional family members in tow, a lone American Coot and one Mallard. Not a great start to the day, but not unexpected. However not wanting to give up so soon we started to work the preserve and came away with some good birds. 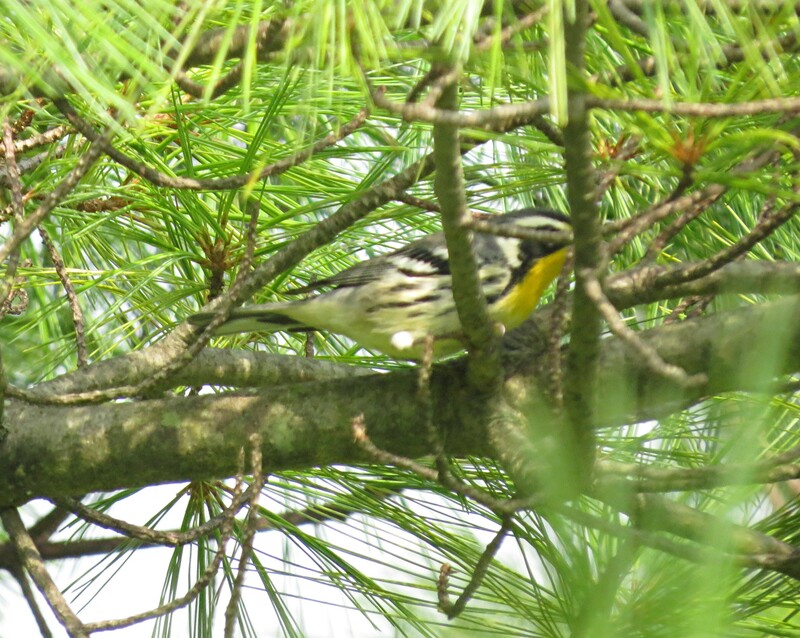 A Yellow-throated Warbler working the Evergreens that line the entry road into Fernald Preserve. 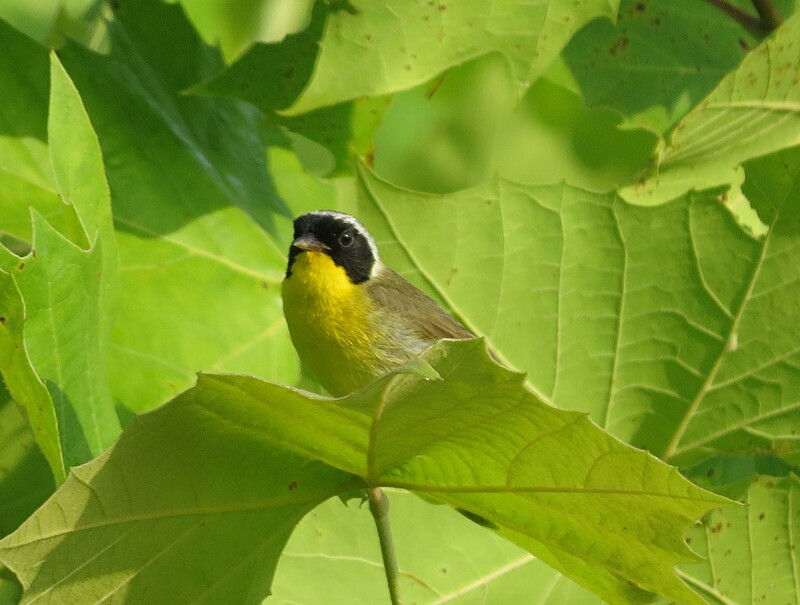 Another very common warbler during the summer months in pretty much all grassy habitats in Ohio, and I’m sure elsewhere, the Common Yellowthroat. As Jon and I hike back towards a wooded section of Fernald Preserve we spooked up 2 Green Herons that were hiding in this pond with heavy brush along the edge. This one landed in the top of this small tree where it stretched it’s neck for a better view. Before leaving we meet a photographer who had photographed this unusual warbler in the same area along the evergreen lined entry road. The photo was the best but we got out of the car and looked around a little to satisfy our natural curiosity. 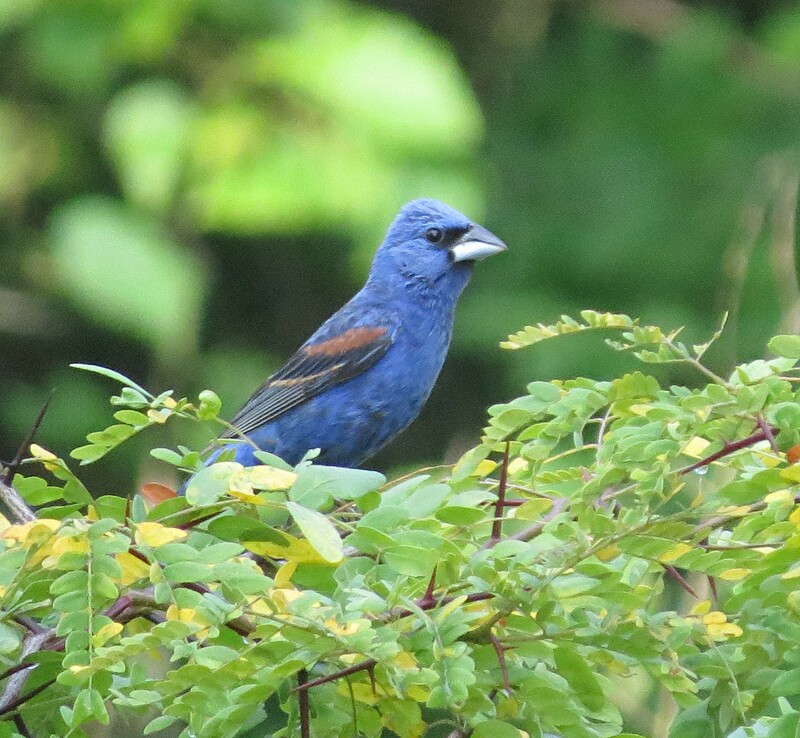 Well we never found the mystery warbler but we did stumble upon a very cooperative Blue Grosbeak. 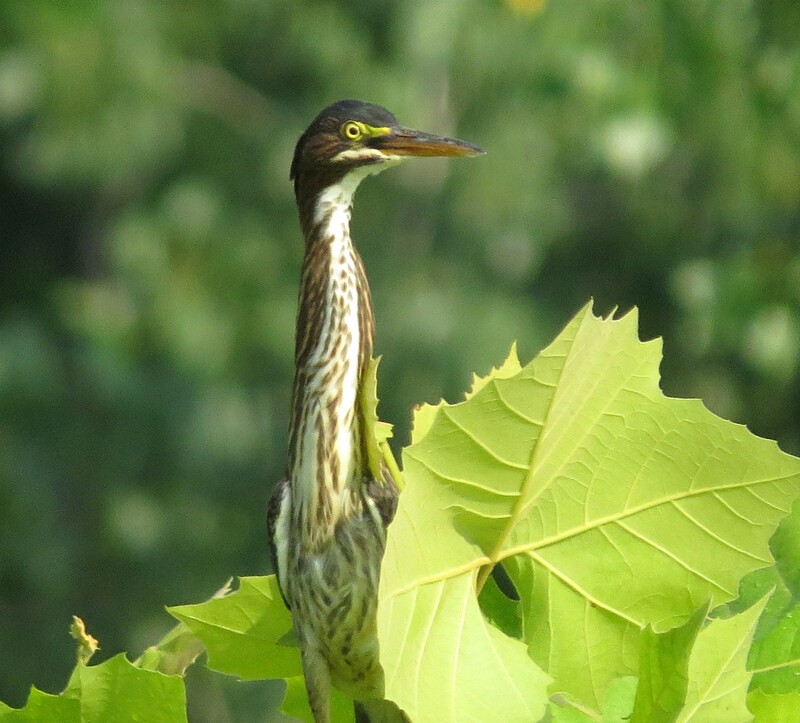 One of my favorite summertime birds and one that I’m always trying to get a good photo of. After Fernald Preserve we went to a new place, Governor Bebb Metropark. 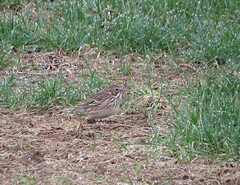 Birders have had some good luck with Henslow’s Sparrows and I’ve yet to see any this year. Governor Bebb was a Whig politician who was born in Butler County in 1802. He was the 19th governor of Ohio from 1846 to 1849. After his governorship he was appointed by Abraham Lincoln to be the Examiner of the Pension Office in Washington D.C. So to honor a native Ohio son they have this real nice 264 acre preserve named after him. Part of the preserve besides the fields, meadows and woods is a historic village that has several historic log buildings. They even have the Bebb Cabin built in 1799 near to where my wife grew up. 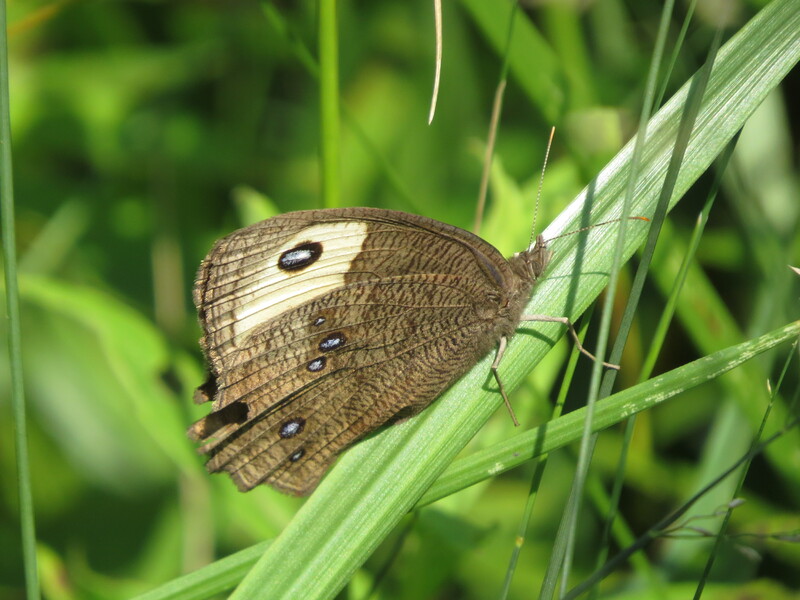 The sun was really cranking up the heat as the morning waned into the afternoon, but Jon and I wandered the mowed path through the meadow where the Henslow’s have been seen. Unfortunately no Henslow’s were seen let alone heard. 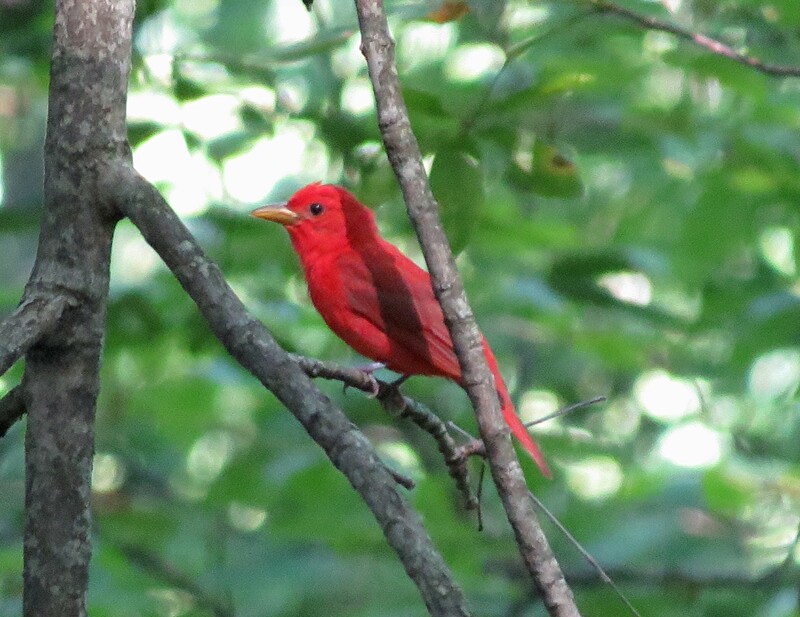 But it wasn’t a total bust as we worked a wooded edge when we heard a Summer Tanager back in the woods. Not a very good photo since I was shooting into a darker forest from a sunny location and at quite a distance. The sun was baking now and it was time to call it quits. However we did have a pretty good list for the day despite the heat. Birding has been the furthest thing on my mind for the past few weeks. 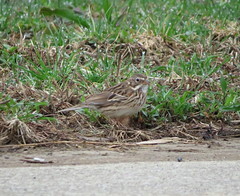 Which for a birding blogger is no excuse at times even during the doldrums of Summer. There’s always someplace worth exploring even if you’re going after some of the common birds, which at times can be pretty boring. However…There’s no delicate way to say something like this. You see my Father-in-Law just passed from that dreaded disease Alzheimer’s. Birding wasn’t an option. And it was during these trying times my oldest son was preparing for his hike. But not just any hike mind you, a southbound thru hike of the Appalachian Trail starting in just 5 days. So as you can see life has been rather busy around the house. So as our lives return to some normalcy I had to take care of one more issue before going back to work tomorrow. 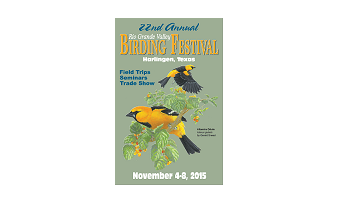 Register for the Rio Grande Valley Birding Festival in Harlingen Texas. Yes you heard right, the RGVBF. This has been a dream for several years now and this year I justified my participation to my wife as a 60th birthday present to myself. Located in Harlingen Texas this has got to be one of best birding festivals in the country. Everything about this festival is top notch, from the workshops to the field trips. And don’t get me started about the birds. 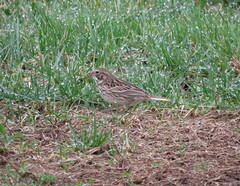 Nowhere else in the country will you be able to see so many amazing birds across such diverse habitat. This whole process has been in the works for some time now. It’s only now that I’m finally writing about it. Once my wife gave me the OK to start the planning this trip I was glued to the internet looking for a place to stay and a flight. Knowing that this was going to be a pricey trip I really worked at keeping the cost down as much as possible. So my hotel and flight have been booked for a couple of months now, and today was the opening of registration for the festival. So having asked for this day off over a month ago, I sat down in front of my computer and waited till 1:00 pm for registration to open. And now it’s over. I’m registered. All that’s left is book my car rental for when I get there. As for the field trips I signed up for, this was probably the most difficult thing to do. I first asked Jon for as much input since he worked down in the Valley for 9 months and knows everything about Valley birding. And my thought was getting the most birds for my buck. We could be talking “Life Birds” by the dozens during my short stay in Texas. Being drunk on birds will probably be repeated before this trip is over. Wednesday Nov. 4th “Big Day Van” This trip is for spotting massive quantities. Thursday Nov. 5th ” Upper Rio Grande” A whole different habitat with all new bird species that live there. Plus in the evening vans will go out an search for area parrots. Friday Nov. 6th “King Ranch Norias” Grasslands, thornscrub, and oak woodlands, plus a chance to see a Ferruginous Pygmy-Owl on one of the largest ranches in the U.S.
Saturday Nov. 7th “Laguna Atascosa NWR” This vast refuge has recorded more bird species than any other refuge in the country. Sunday Nov. 8th “Bentsen Rio-Grande State Park” Headquarters of the World Birding Center this 760 acre park should fill in all those valley specialties. If you’d like to view their web site click on the link above this years poster.